The CM820/CM820A modem is a tried and true powerhouse. 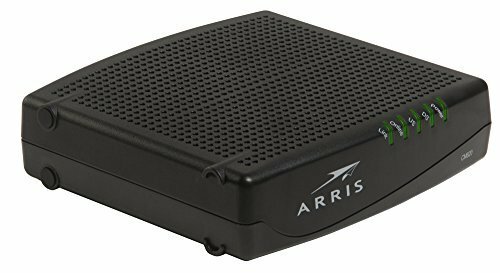 Consistent speeds with no power issues, this Arris/Motorola modem is perfect if you can find it. The model is only sold directly to cable companies so make sure you purchase it from a reputable source.